Whether you're planning Valentine's Day a little early or just looking for a romantic weekend getaway, Central Texas is filled with dreamy spots for you and your paramour (or friend, or loved one, or, hey, yourself). 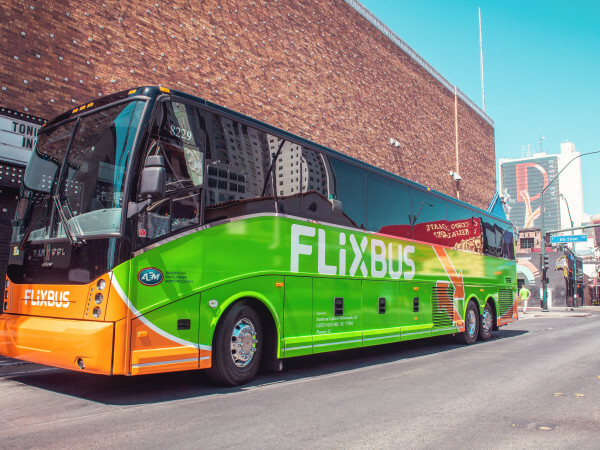 Why waste time getting to your destination when there are 10 close-in spots perfect for l’amour? 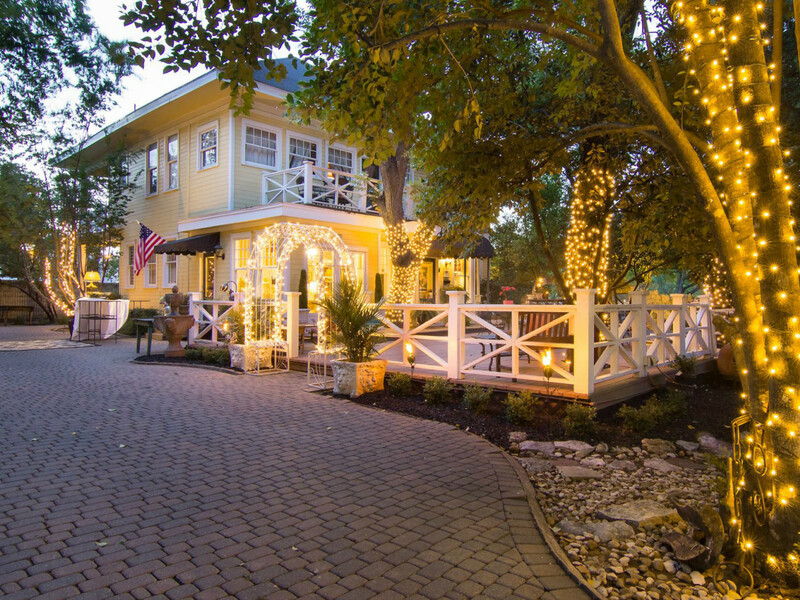 Whether you want candlelight dinners, horse-drawn carriage rides, or wine tastings in front of the fire, these bed-and-breakfasts have it all. The Inn at Pearl Street — 1809 Pearl St.
Conveniently located just blocks from the Capitol and the UT campus, this boutique inn is the perfect spot to surprise your significant other. (Just drop a key on the table right after dinner at your favorite downtown restaurant.) 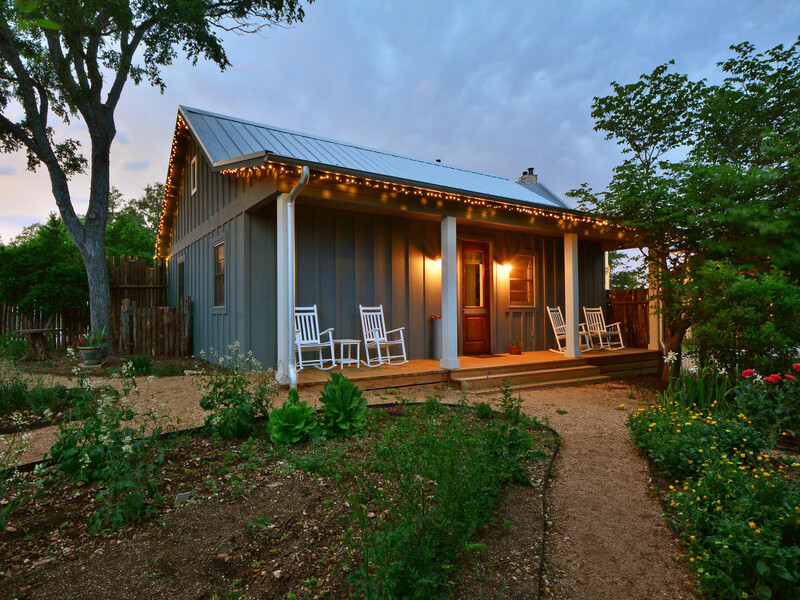 Owner Jill Bickford set out to lovingly restore two historical homes in the center of Austin with romance in mind. She has succeeded in creating an oasis of 12 themed rooms furnished with antiques and outfitted with luxurious private bathrooms (some with claw-foot tubs and others with Jacuzzis). Rooms and suites are designed to be intimate and comfortable and personalized service is provided upon request. All guests receive coffee and a continental breakfast, with the option to include hot breakfast served in your room. Strickland Arms — 604 E. 47th St. The former home of Judge John McCamy Patterson, Strickland Arms was built in 1904. The house and grounds have been restored to include authentic accents, a beautiful entryway, a formal dining room where breakfast is served, and a wraparound porch. The property's gorgeous limestone patios and impressive gardens are shaded by massive pecan and oak trees, and it includes a modern pool and spa. Five rooms are available each furnished with period antiques. The inn is also within walking distance of several Hyde Park restaurants as well as the Elisabet Ney Museum. The Fairview — 1304 Newning Ave. This beautiful mansion, a City of Austin Historic Landmark, was formerly known as the Gullett House and originally built in 1910. After an extensive remodel in 2014, The Fairview reopened to rave reviews. The property features six rooms including three suites with bathrooms. Decor blends modern and antique furnishings with amenities such as organic mattresses, luxurious linens, and organic bath supplies. Breakfast is a healthy, self-serve buffet which includes homemade granola, yogurt, and bread, plus a variety of fruits, eggs, and fresh-baked muffins. If you just can’t leave Fido behind, The Fairview is also a dog-friendly hotel, but membership in the inn's Lucky Dog Club is required. 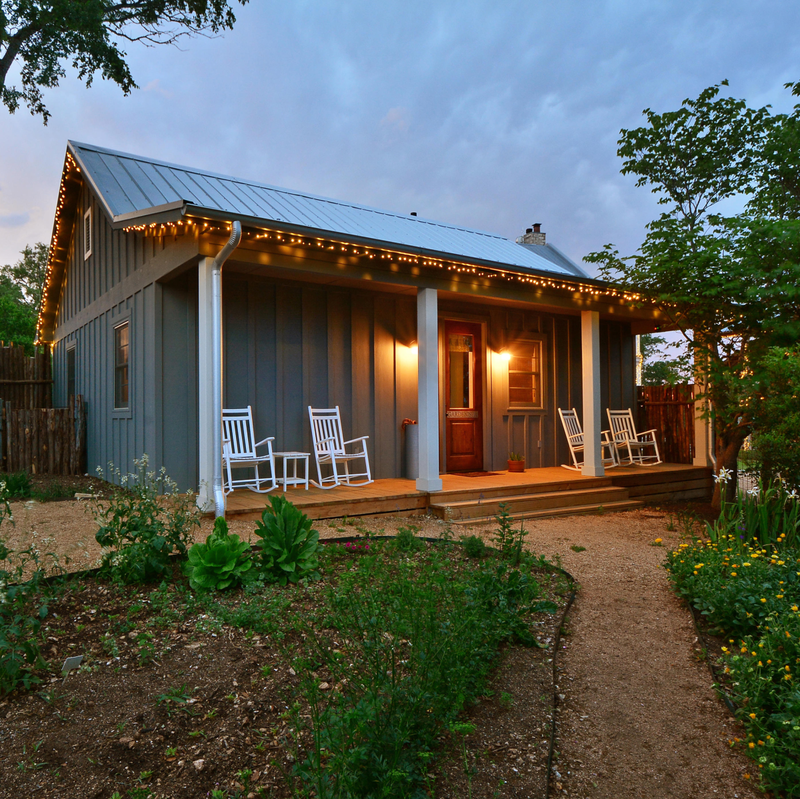 Just a short distance from Austin in the rolling Hill Country lies this idyllic retreat. Located on 90 acres, the inn includes 16 rooms with amenities such as fireplaces, porches, luxurious linens, bathrooms — and plenty of room to relax. The perfect place for a romantic weekend, the property has hiking and biking trails, an oversized fire pit, a 14-person hot tub, huge swimming pool, library, and full-service restaurant. The onsite spa offers a variety of treatments including couples’ massages. A full breakfast and three-course gourmet dinner are included, and the restaurant has an extensive wine list. (Also, the staff is very accommodating for special requests.) A special romance package includes a 60-minute, side-by-side massage, bouquet of roses, chocolate-covered strawberries, and private dining in the library. If food and wine pairings are your idea of romance, look no further than The Blair House Inn in Wimberley. This inn is known for its two- and three-day cooking classes and vintners' dinners held on Saturday evenings in January and February. Each dinner features a vintner discussing his or her wine along with a five-course gourmet dinner from executive chef Chris Huffman, who crafts the menu specifically to complement the flavors of the wines. 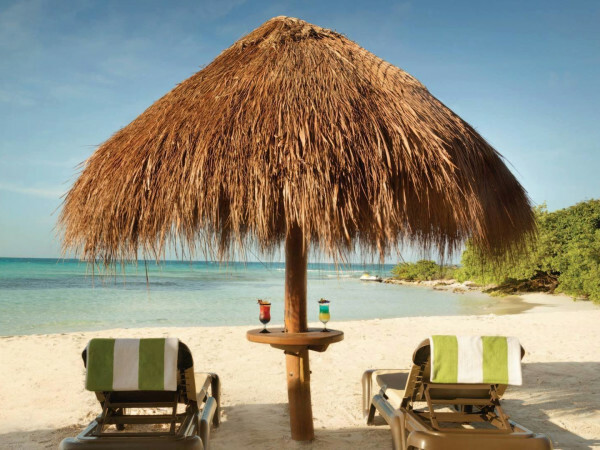 There are 12 types of accommodations ranging from the main lodge to private cottages. The inn is also the location of one of Wimberley’s best day spas and a wide variety of treatments are available. Fine dining includes gourmet breakfasts, picnics, and Saturday evening and holiday dinners. On weekends, a two-day stay and the vintner’s dinner package is required. 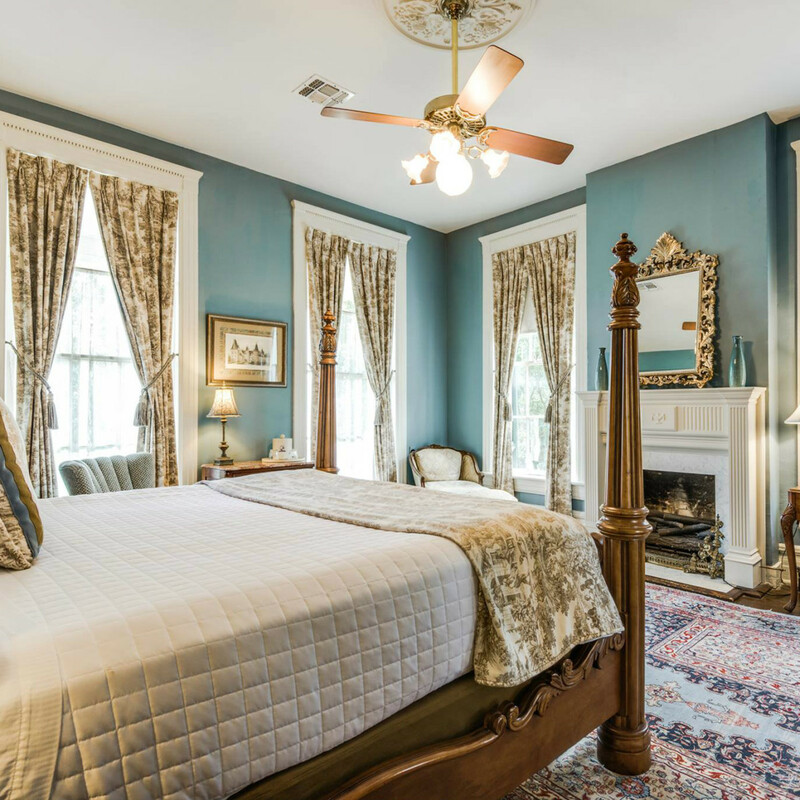 Rose Hill Manor, a well-established bed-and-breakfast, provides the perfect Fredericksburg getaway — assuming you'll actually want to leave the property. In addition to being the only AAA Four Diamond hotel in the Fredericksburg area, the property has beautiful vistas of the Hill Country. Privacy is assured in each of the suites and individual cottages, and all are comfortably furnished and include private baths (some with Jacuzzi tubs). 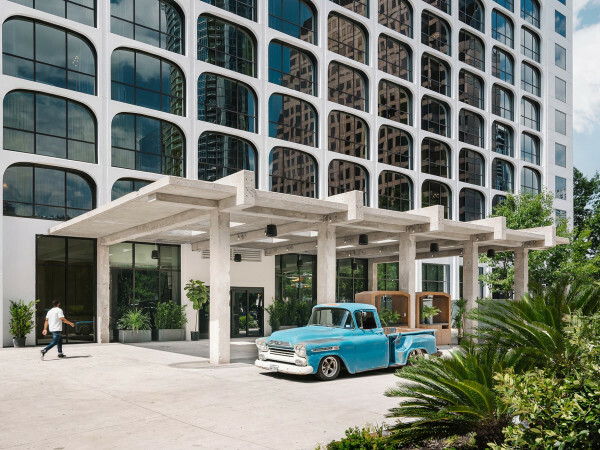 The room rate includes lodging, a three-course set breakfast menu, one wine tasting for two at Pedernales Cellars, homemade cookies, and the 6 pm "Sips and Small Plates" which includes one complimentary drink per person alongside a selection of tapas. And take note: Rose Hill has a full bar serving premium liquors, artisan cocktails, and an extensive wine list. Built in 1857 and expanded in 1881 by Louis Oge, a rancher and Texas Ranger, the Inn on the Riverwalk is located a short distance from the River Walk in the King William Historic District. The 10 rooms are furnished with everything you would expect in a luxurious inn — beautiful décor, luxurious linens, toiletries, and private baths. The exterior and grounds include verandas and patios overlooking lush gardens complete with a gazebo and hammocks. The service is top notch, and the selection of add-on amenities includes everything from Champagne, candlelight, and chocolates to in-room massages and horse-drawn carriage rides through the King William District. 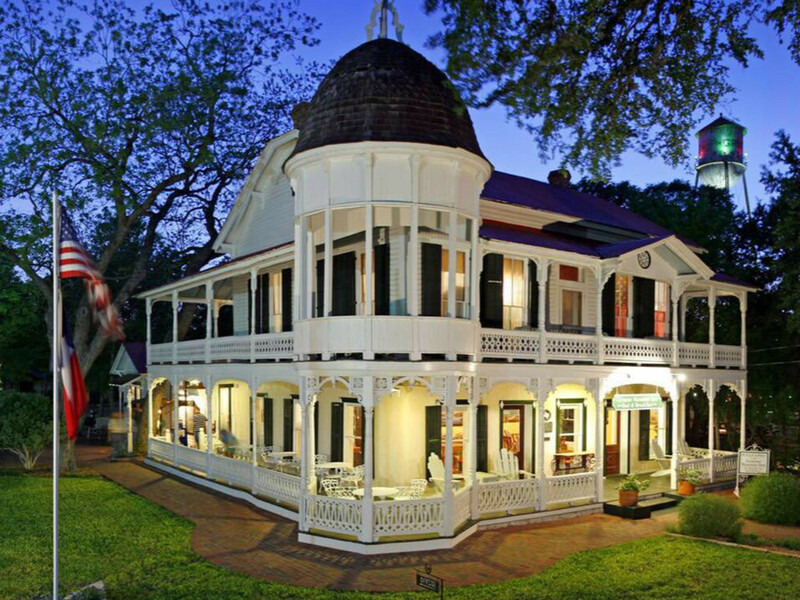 Built in 1872, the Gruene Mansion Inn, originally the home of H.D. 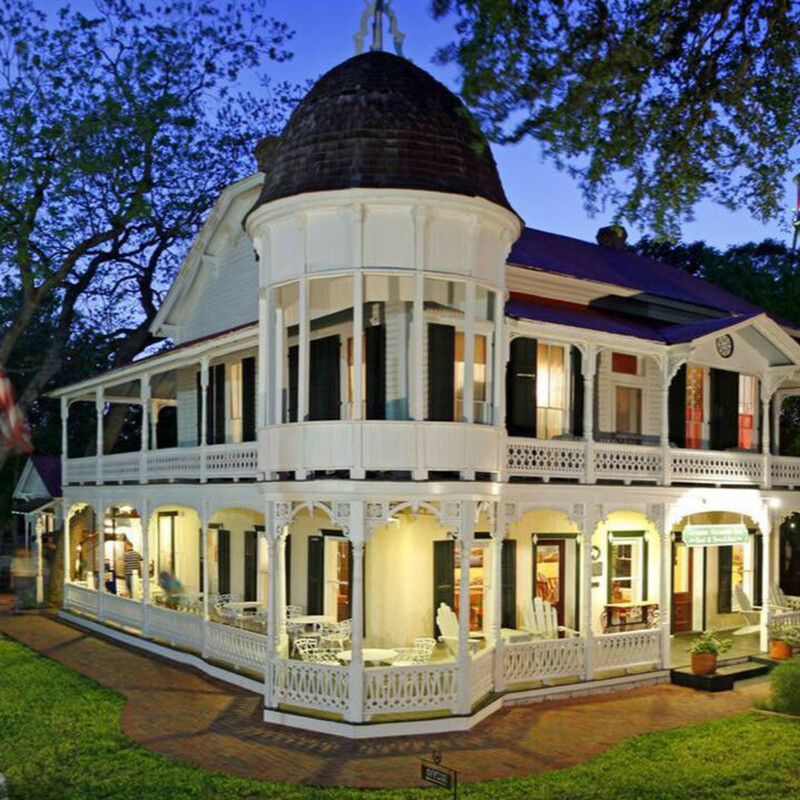 Gruene, is a beautifully preserved example of an Eastlake Victorian home complete with gingerbread trim. 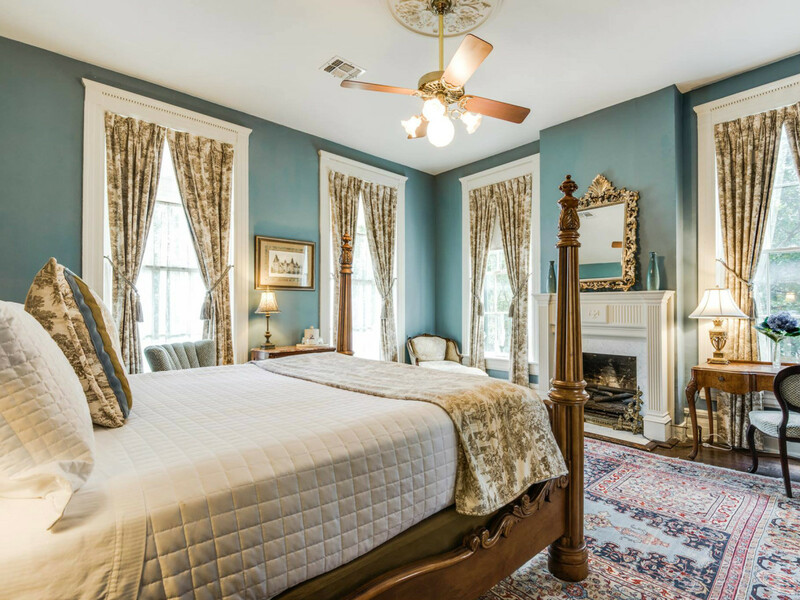 Outfitted using eclectic Victorian decor (no room is decorated like), the inn has 31 guest rooms each with its own porch, entrance, and private bath. Some rooms have fireplaces, and river views, but all are located in the center of town, and just steps away from Gruene Hall, Texas' oldest dance hall. Bonus for Austin music fans: Dale Watson will be appearing at Gruene Hall on Valentine’s Day with a very reasonable $10 cover. To avoid disappointment buying tickets in advance is advised. Located just a short drive from Texas A&M University at the Messina Hof Winery, the Villa B&B is the only Four Diamond resort in the Brazos Valley. Designed with an old-world estate in mind, the villa includes 11 romantic suites themed and named for iconic lovers — think Romeo and Juliet and D’Artagnan — which can include private patios, balconies, lakeside views, and oversized tubs. The all-inclusive package includes lodging, Champagne breakfast, wine and cheese reception in the bar, and a tour and tasting in the Messina Hof Wine Room. The Food and Wine Experience also includes a five-course dining experience in the adjacent Vintage House Restaurant with a custom menu and pairings of Messina Hof wines for each course. Nestled above Salado Creek in a historic Central Texas town, the Inn on the Creek has 22 rooms spread across six historic structures on 14 acres. The original section of the inn is a historic home built in 1882 in Cameron, Texas. It was moved to its present location in 1985 and restored and expanded in 1986. 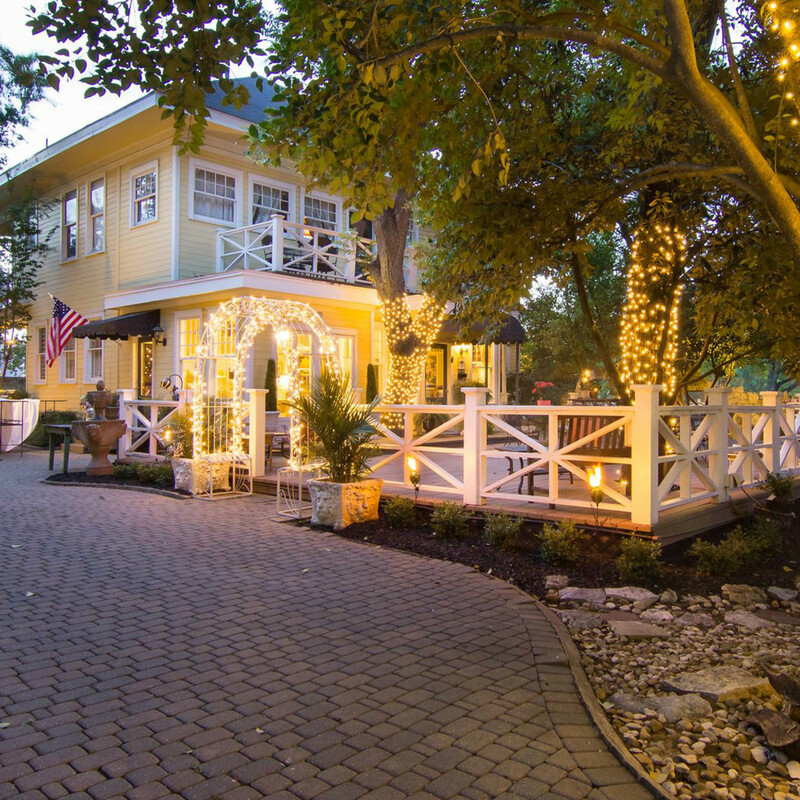 Known for its service and gourmet food offerings, the Inn on the Creek also offers onsite dining at Alexander’s Distillery, an award-winning restaurant and bar with verandas shaded by live oaks overlooking the creek. Add-ons range from romantic creekside dining to gourmet options of wine pairings and dinners at Alexander’s.